Following major redevelopment works, we are delighted to announce that The Samling has reopened. The stunning redevelopment has enhanced the restaurant as well as adding a set of beautiful new bedrooms to create a Lake District getaway like no other. 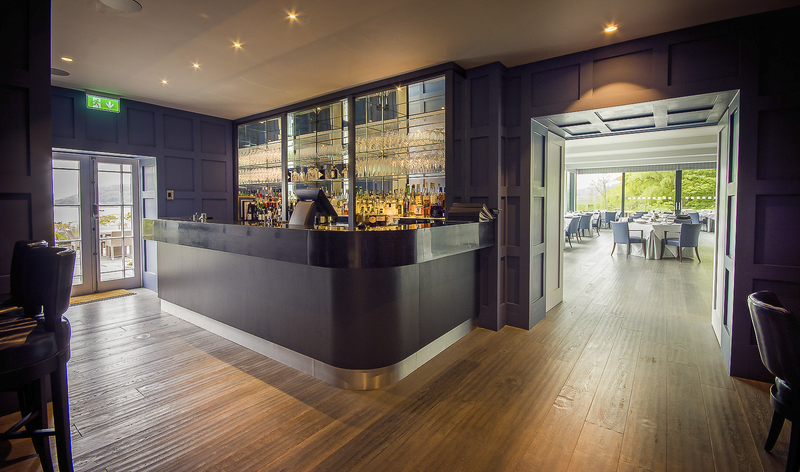 Following a consistent increase in demand for the Michelin-starred restaurant over the past few years the decision was made to expand to a 48-cover operation, enabling more guests to experience the fine dining and stunning Lake Windermere views. The newly developed restaurant also includes a brand-new kitchen, enhanced wine cellar and Chef’s Table for intimate dining and special occasions.